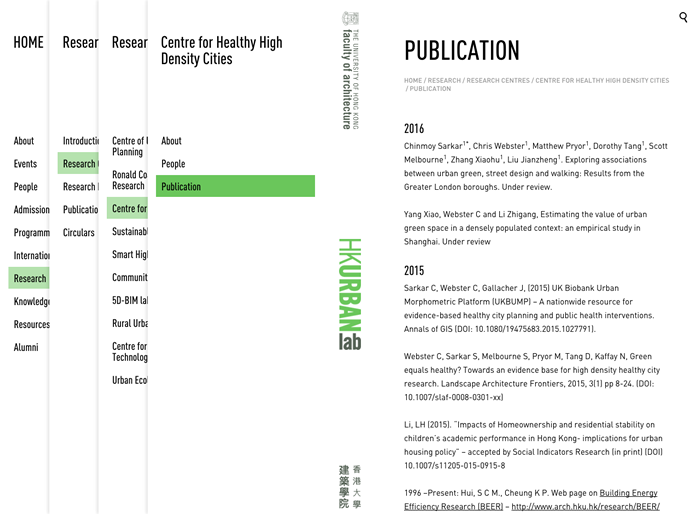 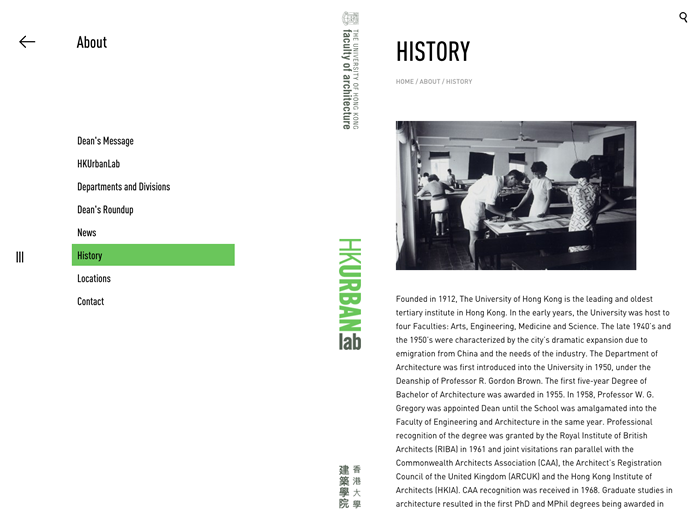 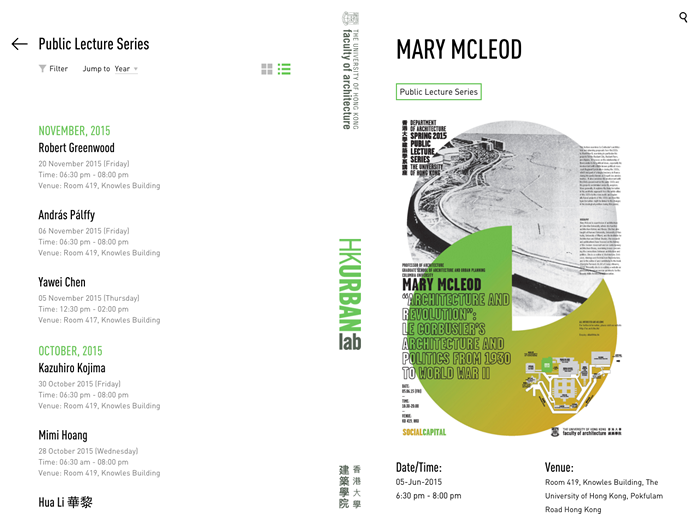 We have redesigned the website of the University of Hong Kong’s Faculty of Architecture. 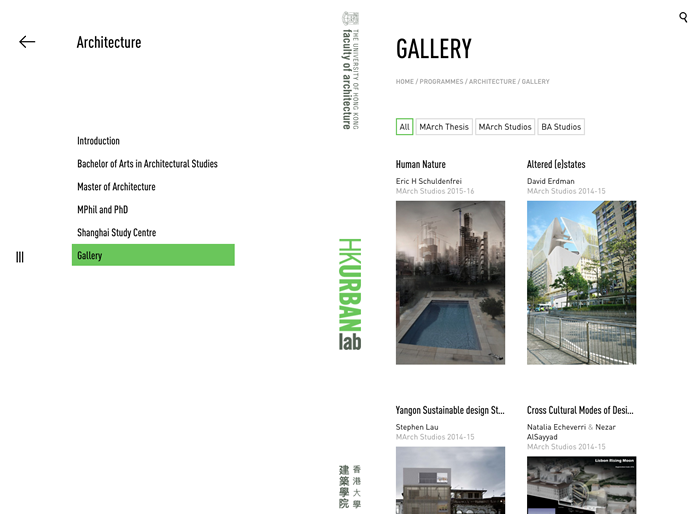 To rethink the structure of a conventional university website, we have placed the faculty’s logo vertically at the centre. 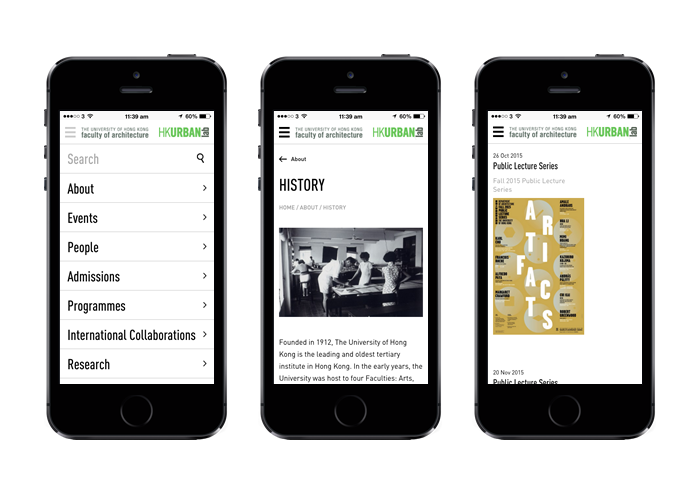 The split-screen approach separates the content from the navigation. 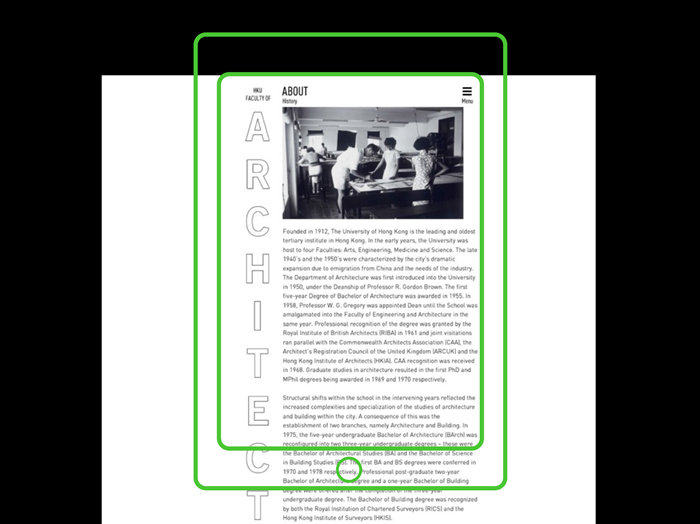 The website menu is presented in layers, to let the user travel across multiple levels of content easily. 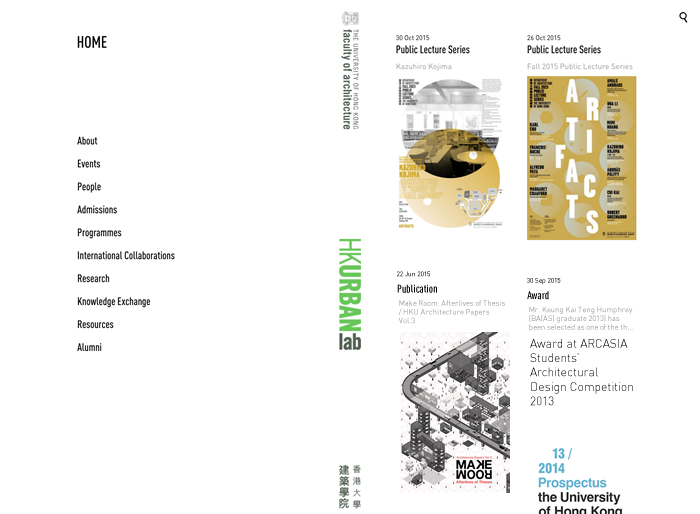 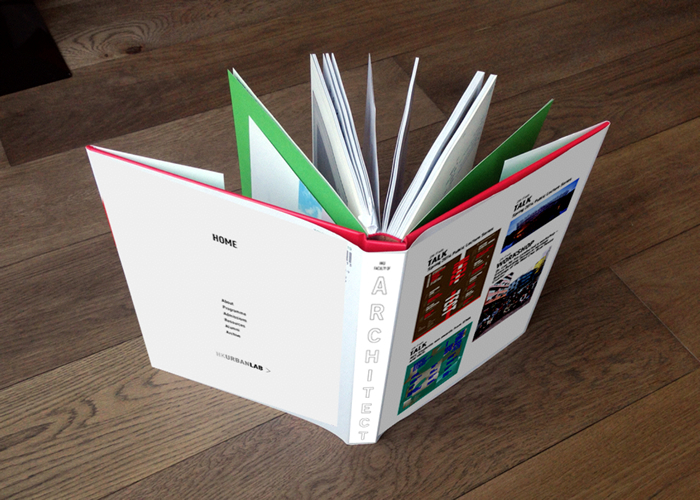 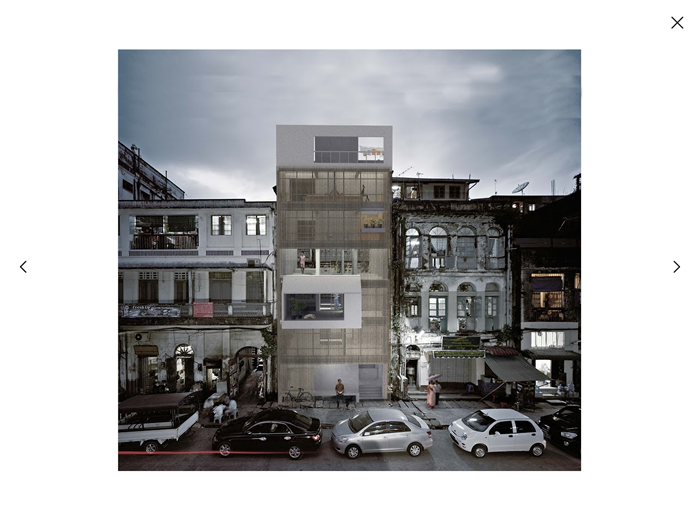 Visit the Faculty of Architecture’s website here.